Spend Your Time Wisely With Our Premium Support! Our support team is the best – they offer phone, chat, and email support from 7:30am-7:30pm EST Monday-Thursday, and 7:30am-5:30pm EST on Fridays. But, did you know that they can do even more to help you? If you’re looking for concierge-level support, with less time spent waiting in the queue, we can set that up for you! 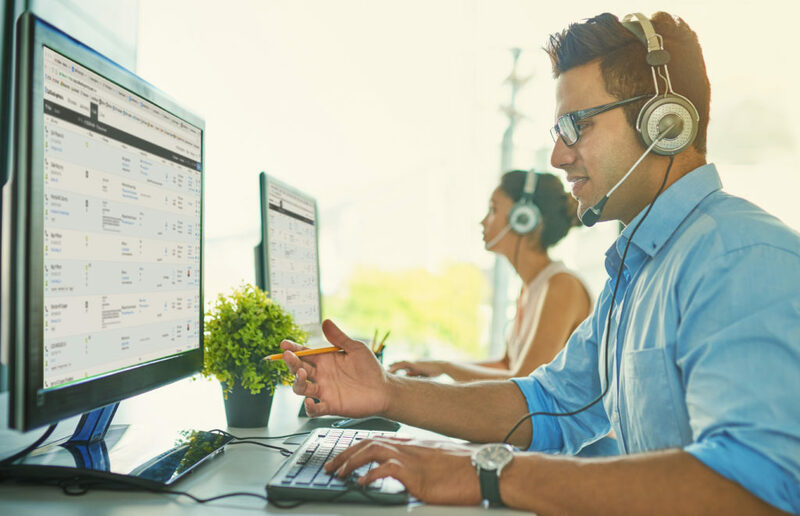 Our Premium Support package will provide you with a personalized hotline that connects directly to your own dedicated engineer during business hours. If that wasn’t enough, our 24/7 Premium Support package takes it to the next level with proactive account monitoring and around-the-clock access to your dedicated engineer. Maybe all you need is a quick step-up to get your account up and running. In that case, take a look at our Accelerator Packages! Our support engineers can set up just a few integrations for you, or build out the entire infrastructure for your company’s account. Just pick and choose the plan that works best for your needs!